Pegasystems the software company empowering customer engagement at the world’s leading enterprises, announced survey results from 3,500 global consumers that find most chatbots still aren’t smart enough to meet their high expectations. 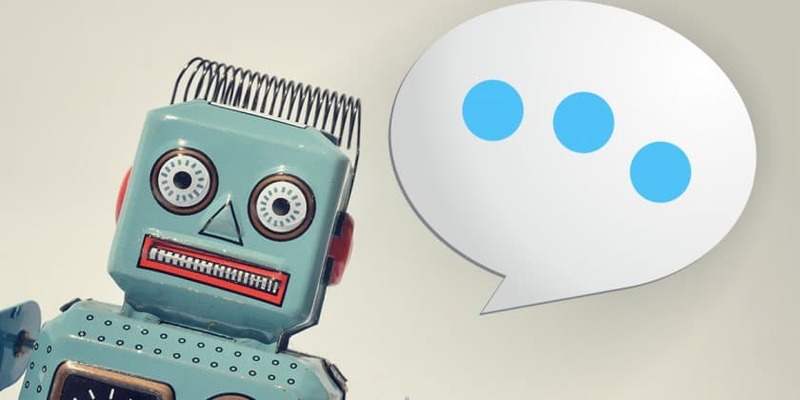 While most agree chatbots can be fast and convenient in certain situations, consumers cite a lack of intelligence as their top complaint against automated bots, and 65 percent still prefer a human agent on the other end of the chat. A full 45 percent of these consumers without chatbot experience said they won’t try one in the next year while another 30 percent aren’t sure, which presents a roadblock to companies trying to expand reliance on digital service channels. Only 25 percent of these non-users said they would be willing to experiment with a chatbot, albeit with some reluctance. Their biggest concerns stem from their lack of experience: they simply don’t know how to use chatbots (top concern at 46 percent), lack confidence in chatbot effectiveness (31 percent), or worry about security and privacy (27 percent). Pega surveyed 3,500 consumers across the US, Canada, the UK, France, Germany, and Australia for this study. ‘Chatbots Are Still Too Dumb to Get the Job Done, Prefer Humans’ 0 out of 5 based on 0 ratings. 0 user reviews.